Reprinted from The Hill by Vicki Needham on October 6, 2017. A powerful business group is urging the Trump administration to abandon a slew of what it considers ‘dangerous’ proposals in an update of the North America Free Trade Agreement (NAFTA). The US Chamber of Commerce said Friday that the White House is pursuing polices that not only risk the support of a broad range of business groups but endanger the future of the 23-year-old agreement with Mexico and Canada. “We see these proposals as highly dangerous, and even one of them would be sufficient to move the business and agriculture community to oppose an agreement that included them,” John Murphy, senior vice president at the US Chamber, told reporters, according to several reports. 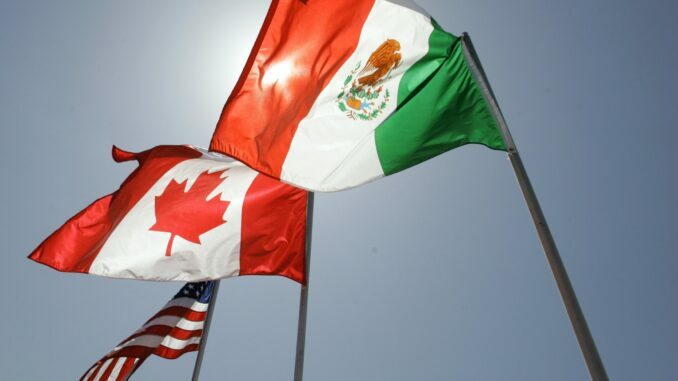 Canada and Mexico also have balked at some of the ideas floated by US trade officials.